Katharine Bentz is a photographer specializing in timeless portraits of newborns, babies, children, families, and high school seniors in New Orleans, Mandeville, Covington, and surrounding areas. Since opening her studio in 2004, she has worked extensively with growing families who return year after year. Katharine is based out of Mandeville, but if you are looking for a baby or child photographer in New Orleans, she travels regularly to New Orleans Covington, Slidell, and Metairie for a variety of photography services. You will feel very comfortable with her professionalism and patience with working with newborns and children. 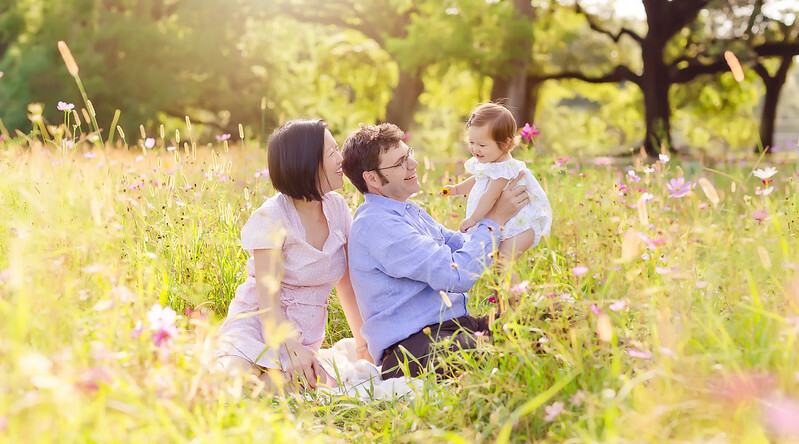 If you are seeking a photographer to capture your true, un-posed personalities and relationships, contact Katharine Bentz Photography to learn how she can work with you to provide you with child or family portraits that will be cherished for generations.